Turner’s Pointe is a gated community located in Lexington, SC where you can design your fantasy home on one of the lots available or purchase an existing home. 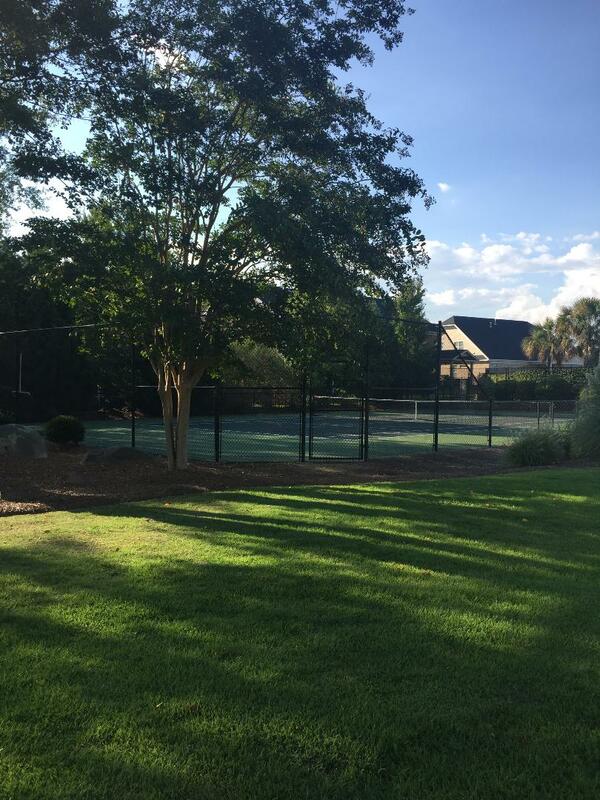 Amenities include a clubhouse, tennis courts, community pool, and boat ramp. The lots are priced between $59,000 and $590,000, and homes range in price from $420,000 to $860,000. Square footage ranges from 2675 to 5260 feet. 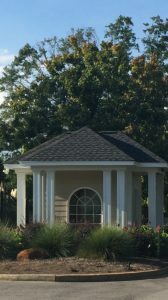 Turners Pointe has won numerous awards including the 2007 Parade of Homes Community and the 2007 Community of the Year. 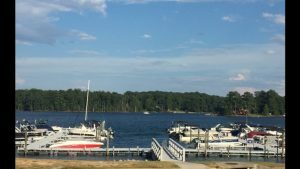 This beautiful community sits on a secluded peninsula on Lake Murray and offers lakefront, lake view, and interior homes. All lakefront homes have private or shared docks, and all interior and lake view homes have a private boat slip. The community is located off of US Highway 378 and Saint John’s Church Road with convenient access to shopping and restaurants. Hendrix Crossing shopping plaza is less than 5 miles from this waterfront community. Turner’s Pointe is zoned for Lexington One School District, and students attend Rocky Creek Elementary, Pleasant Hill Middle, and Lexington High School. 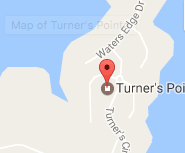 Live the life you’ve always wanted at Turner’s Pointe where the views of Lake Murray will inspire you every day.